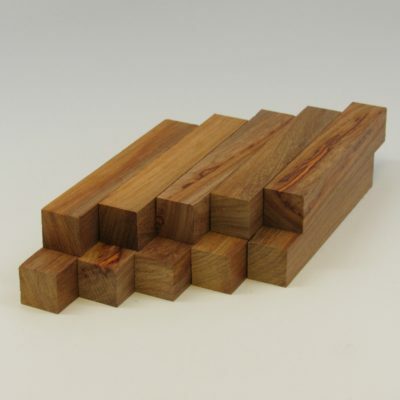 Description: Closely related to Padauk & Narra. 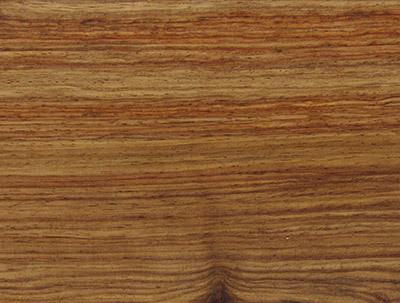 Heartwood is a medium to light brown with darker streaks and tones of red. (40lbs/ft3). Decorative character is sometimes enhanced by irregularly interlocked grain. Working Properties: By far one of the easiest woods to work , ranks highly with turners and furniture makers due to its ease to plane, sand, glue, nail & screw. Polishes up to a high finish and gives excellent results using even the most simple of finishes.